When you receive a text message, you will be alerted with a sound. 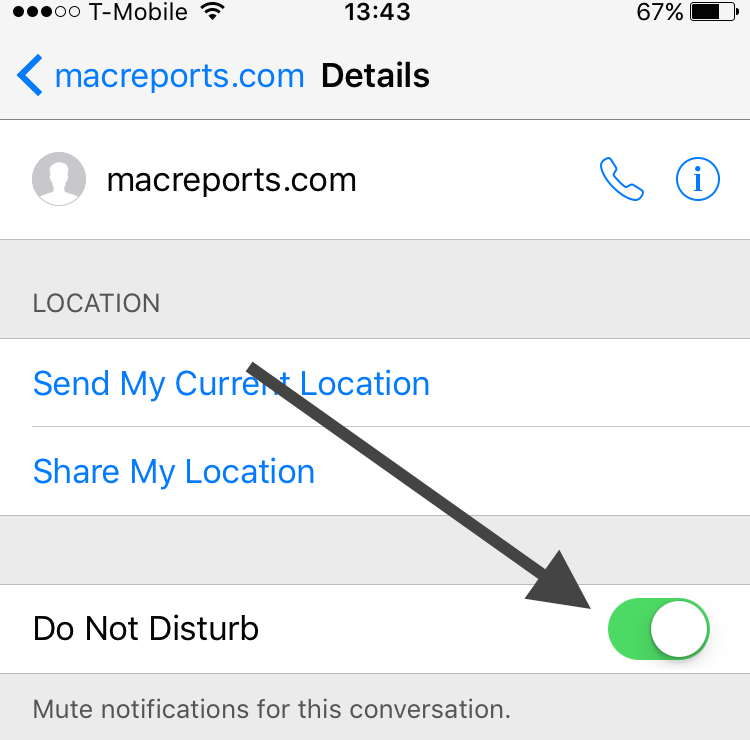 You may silence these alerts while your iPhone (or iPad) is locked, if you turn on “Do Not Disturb”. 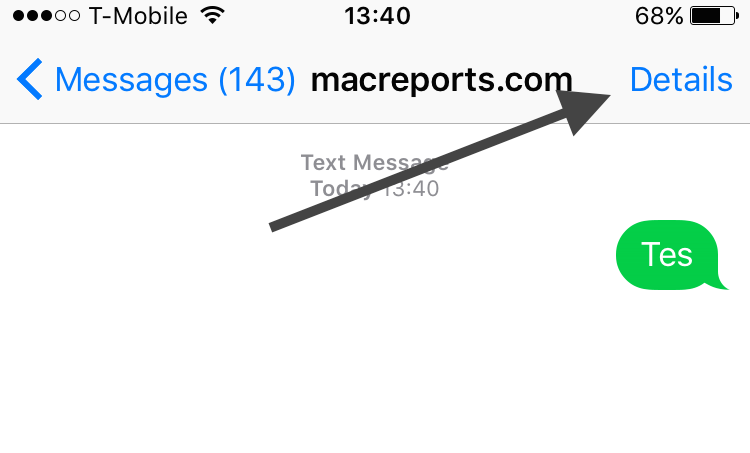 You may also turn off message notifications by going to Settings > Notifications > Messages > Allow Notifications. However these options will mute all text messages that you will receive. Lets say that you are getting a lot of messages from a person. And you want to stop these endless notifications. What about group texts (Group MMS)? Sometimes they never stop especially if it is a large group. You may just want to silence this without silencing everything. 2-Tap on the message conversations you want to mute (group or individual). 4-Turn the Do Not Disturb option On. Note that you will now see a moon icon next to conversations that you’ve muted. Also note that this will not remove you, it just prevents you from being notified. You will still be able to send, receive messages and respond to messages. If you are having no notification sound problems, please read this article. How do you do this a in ios11?? All I can do is hide notifications- I want to silence a group! Help!!! !